Unable To Get A Traditional Mortgage - What should You do? Many borrowers run into obstacles when trying to get approved for a mortgage. We specialize in assisting buyers who are unable to get traditional mortgages by offering Seller Financing on some of our homes. 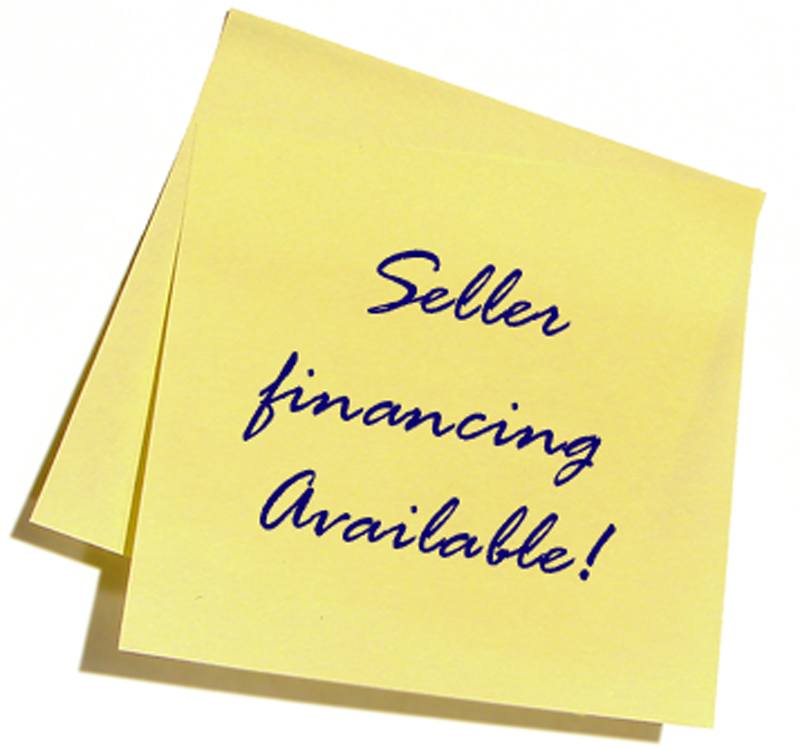 This alternative financing is used to bridge the buyer for a set period of time. During this time, our Finance Team will work with you on your specific needs to prepare for a mortgage. With Fresh Start Homes Michigan, we've built our program with the ability to put buyers into a home right away. Through our partnership with our Angel Investors, who finance the purchase and repairs of the proposed home, we are able to help buyers realize their dream. All of our homes go through the same 25-point inspection and offer the same peace of mind. In addition, we have licensed builders in our program who will renovate bank-owned or foreclosed homes that you select to meet your specifications and decorating tastes. Most of the properties are in the Southeast Michigan area (Macomb, Oakland, Washtenaw and Wayne Counties). If you have an existing home that is near foreclosure and it has 3 months or more left in redemption, let us know when filling out the below information. Select "HOME TO TRADE" in the down payment box to see if you are eligible for relocation assistance up to $6,000. To see if you qualify for Seller Financing and to speak with one of our agents that specialize with Seller Financing, please follow the below link and fill in your information. We look forward to helping you find your dream home!